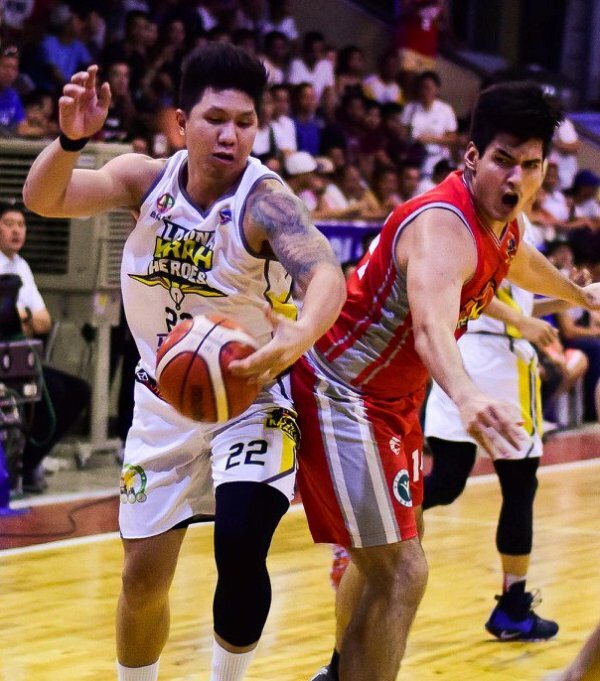 Bataan and Laguna hurdled past two erstwhile unbeaten squads in the MPBL Datu Cup at the Navotas Sports Complex late Friday night. The Zetapro-backed Risers edged Davao Occidental, 91-88, and dealt the Mindanao-based squad its first loss in the tournament put up by Senator Manny Pacquiao with PBA legend and former league MVP Kenneth Duremdes serving as commissioner. Ex-pro Pamboy Raymundo finished with 21 points while Byron Villarias came off the bench and produced 11, including a pivotal three-point basket in the 2:20 mark of the final quarter that gave the Risers the lead for good, 79-77. Former Alab stalwart Rob Celiz added 10 for the Jojo Lastimosa-mentored Risers, 11who notched their second win in three games. “I’d like to believe that we’re playing better,” said Lastimosa. “But we still have a lot of things to improve, particularly on the defensive end. I was surprised at how good Davao Occidental is as a team. They really gave us a tough time,” he said. Also coming up with an impressive win was visiting Laguna, which put the cuffs on Navotas and came away with a 74-61 triumph in the second game. The Heroes, supported by Krah, employed an air tight defense on the gunners of the Clutch, who were only held to 29-percent shooting from the field (22-of-75) and only 17-percent from beyond the arc (5-of-28). The Heroes broke the game wide open with 10 unanswered points in the final quarter to post a 62-47 lead. But that big run was coupled by a solid team defense in the final quarter and for a five-minute stretch, the Heroes limited their rivals to just two field goals. Curiously, Navotas has yet to win at home. The team lost its two home games last season and added another one this season.